The opening Premier League match on the world’s first dividing retractable pitch, pioneered by SCX for Tottenham Hotspur’s new stadium, took place this week, when Spurs took on and indeed were victorious against Crystal Palace at the New Spurs Stadium. Sheffield engineering specialist SCX has been building up to this key fixture in its 46-year history, which saw the pitch it designed, engineered and installed at the New Spurs Stadium making its Premier League debut. The first Premier League match follows the successful testing of SCX’s pitch and two test event games at the new 62,000-seater stadium. The grass surface, which can be rolled back to reveal a bespoke NFL pitch below, is the result of the unmatched level of vision and expertise of SCX Special Projects, the bespoke engineering arm of the SCX group. Its integration into the stadium will bring new commercial opportunities to Tottenham Hotspur for decades to come, and a world-class bespoke home for the club and its fans. 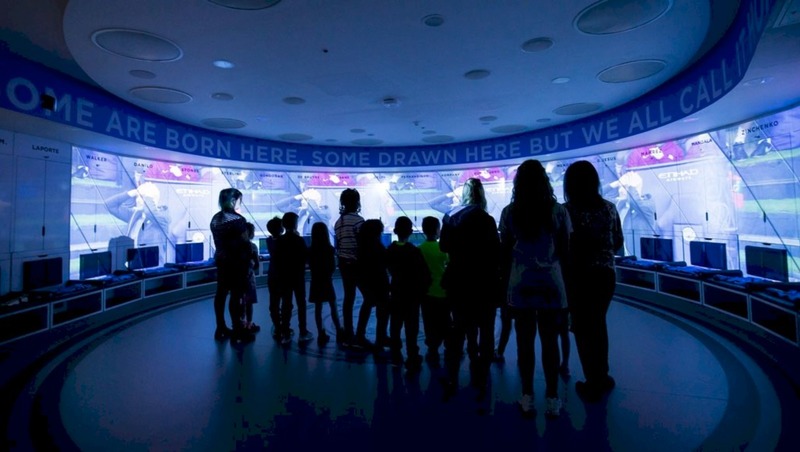 It has been a phenomenal success, equal to what we have achieved with the retractable roofs for Centre Court and No.1 Court for the All England Lawn Tennis Club at Wimbledon, and within a very tight timescale. The Tottenham pitch went from being perceived as the highest risk part of the project – with all the moving parts, the turf joins and an engineering concept that had not been tried before – to something neither we nor the client had to worry about. It’s fantastic. Everything was completed on time despite the huge scale of the project, and communication has been the key. We have a really great client in Spurs. It worked first time exactly how we wanted it to work. The brief was to design a perfect stadium and pitch for the English Premier League alongside the perfect stadium and pitch for the NFL. Many options were considered to deal with the challenge arising from the totally different sizes of the pitches and sightlines. Ultimately, it was a Swiss Army knife idea, that you could fold out the different fields that you needed depending on the code. 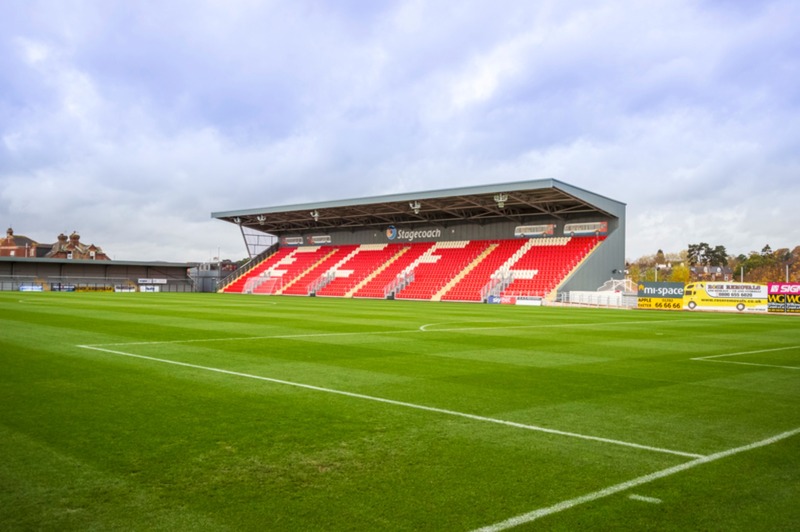 The Premier League fixture follows two ground safety test events with reduced stadium capacities – an Under-18 match and a legends game between Tottenham Hotspur and Inter Milan on March 30. 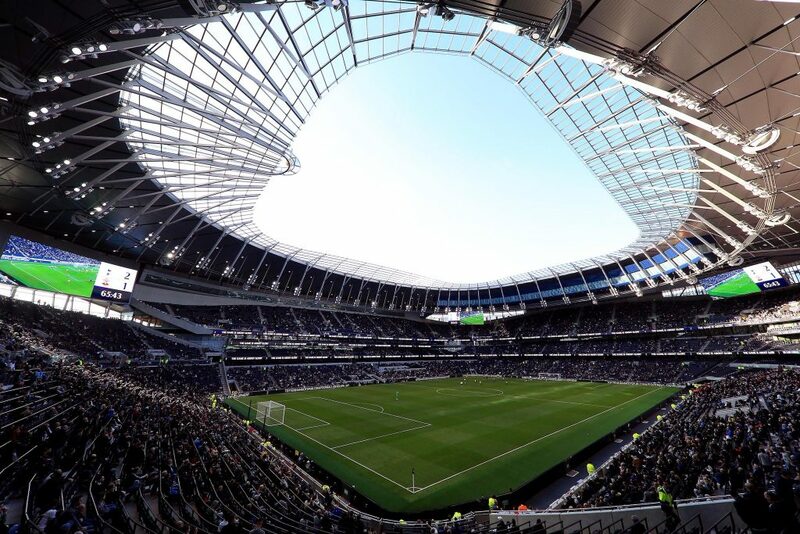 English top-flight rugby union club Saracens and Tottenham Hotspur have also announced a five-year partnership, which will see the Premiership outfit play its annual showpiece fixture at the New Spurs Stadium. Saracens play their regular home fixtures at the 15,000-capacity Allianz Park but will now host their London derby fixtures with Harlequins at the much larger stadia due to the increased ticket demand. It was announced last month that the Saracens v Harlequins game would be heading to the new 62,000-capacity Tottenham Hotspur Stadium but that deal has now been formalised into a five-year contract. The derby has been played at both Wembley and the London Stadium, home of West Ham, with the latter hosting the most recent game in March. 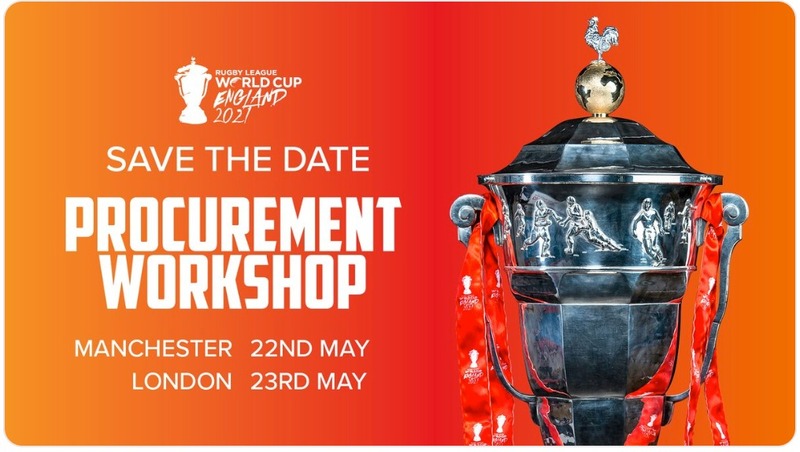 Andy was one of the 251 attendees at the inaugural ALSD International event in London last year and looks set to join us as a speaker at the 2019 edition, being held at Europe’s third largest stadium, Croke Park, this October, 28-29.